Green Team Gazette: Park Match From "Funny Or Die"
Park Match From "Funny Or Die"
Leave it to "Funny or Die" to take a twisted turn on the National Parks #FindYourPark and the many National Park Service apps that are out there. The comic geniuses created a fun tongue-in-cheek video comparing the app to a dating app where you can find "love....exciting and new" at a national park near you! 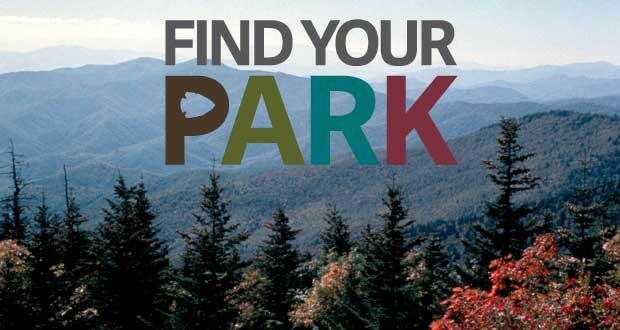 Then, once you #FindYourPark...perhaps it will inspire you to grab your hiking shoes or your camping gear to get you outdoors, moving and grooving and enjoying nature. What a great plan for the summer ahead! Plus, humor is ALWAYS a grand companion! Might be a great way to celebrate America this 4th of July weekend! Building a Wall: With Brik Tiles & Legos!